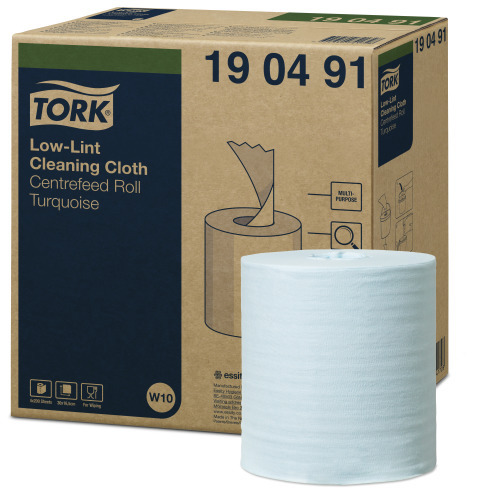 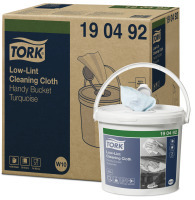 The Tork Low-Lint Cleaning Cloth is strong and flexible. 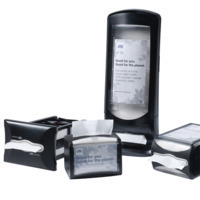 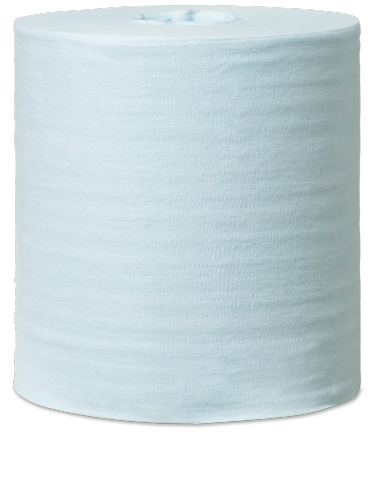 The cloths come in a refill roll for a bucket that allows you to make your own wet-wipes using the chemicals you need, while the one-at-a-time dispensing and easy closing lid prevent wipes from drying out. 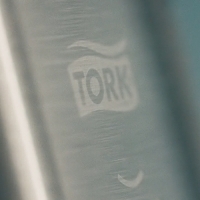 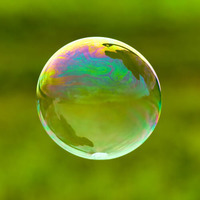 This product does not contain any silicone.